At The J Weaver Barn in Goshen, we provide an atmosphere that will fit your wedding or party venue. Our beautiful barn in Goshen is perfect for barn weddings, graduations, reunions and much more. We are surrounded by farmed fields and serenaded with magnificent sunsets with an all natural appeal to bring you a great experience on your special day or occasion. If a cozy barn atmosphere is what you are seeking for your wedding or party venue then our location in Goshen this is the place for you! The J Weaver Barn in Goshen, Indiana is the perfect place to hold an unforgettable wedding event. A beautiful 3,200 square foot barn dating back to 1889. Learn more about our vision and the true blessing of The J Weaver Barn. At The J Weaver Barn in Goshen, Indiana, we provide an idyllic atmosphere for your wedding or party venue. Our picturesque barn is the perfect space for barn weddings, graduations, reunions, and much more. 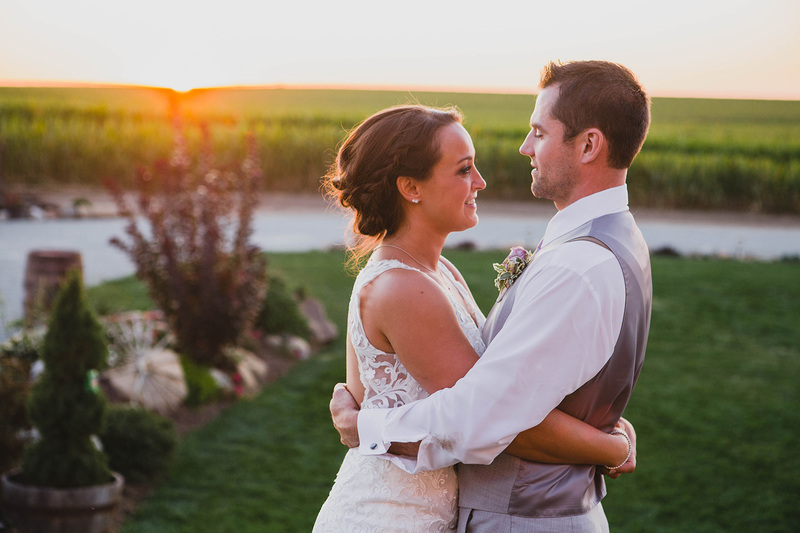 We are surrounded by farmed fields and serenaded with magnificent sunsets that naturally bring you a great experience on your special day or occasion. The J Weaver Barn in Goshen promotes an atmosphere of pure bliss and relaxation. The restored barn is equipped with air conditioning and heat. Parking lot attendants are provided the day of your occasion. 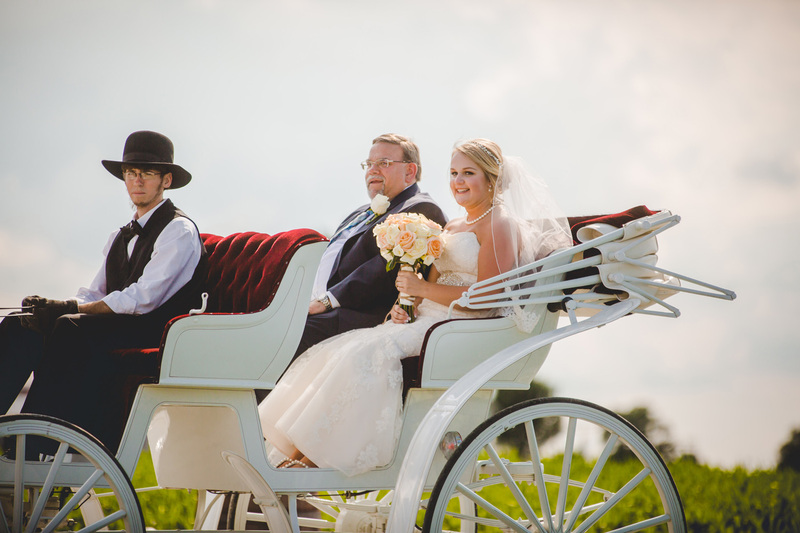 And if it strikes your fancy, horse-drawn carriage rides are available upon request. 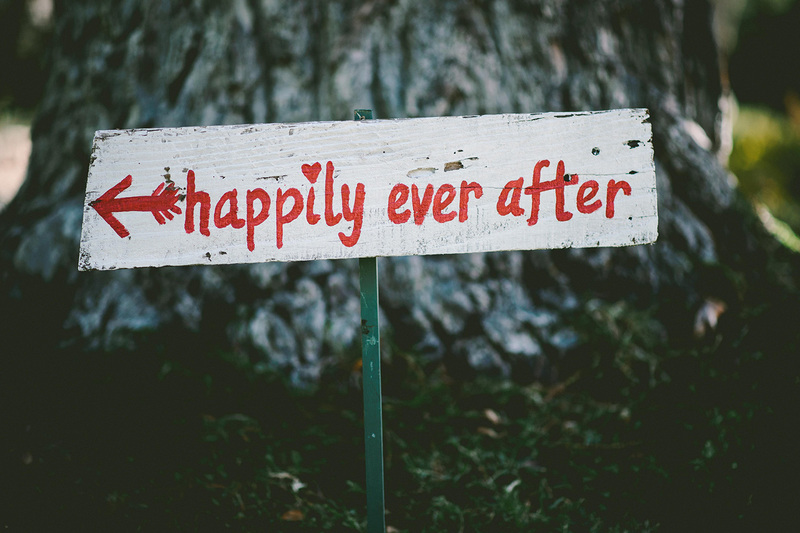 We have just what you need to make your special day remarkable! © The J Weaver Barn 2018. All rights reserved.